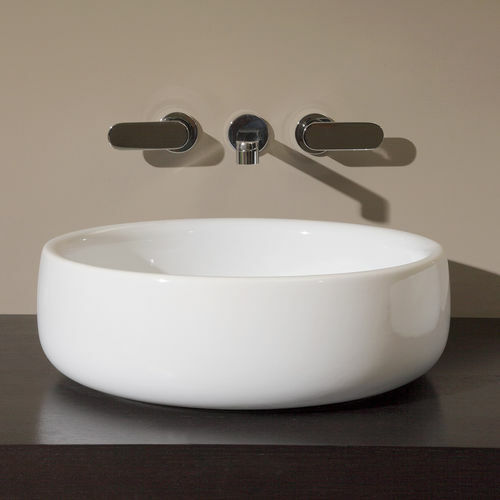 A sign of absolute precision defines the line of a washbasin with a fluid top and round bottom, outlined by a particularly thin edge, exalting the quality of the technique involved in creating the ceramic piece. 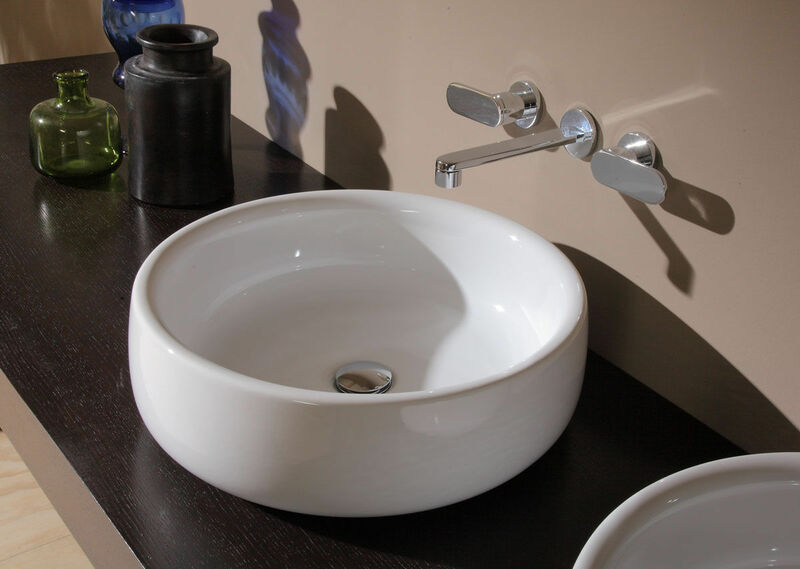 In the self-standing version, the tapered column blends harmonically with the basin, living the whole the appearance of an extremely light design. Thus, in the wake of the success obtained by Bonola washbasins, the collection has acquired a suspended toilet bowl & bidet featuring clean, synthetic, perfect lines.